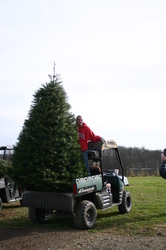 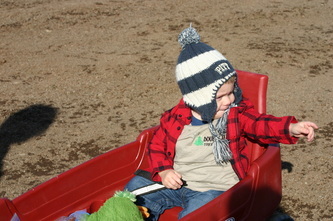 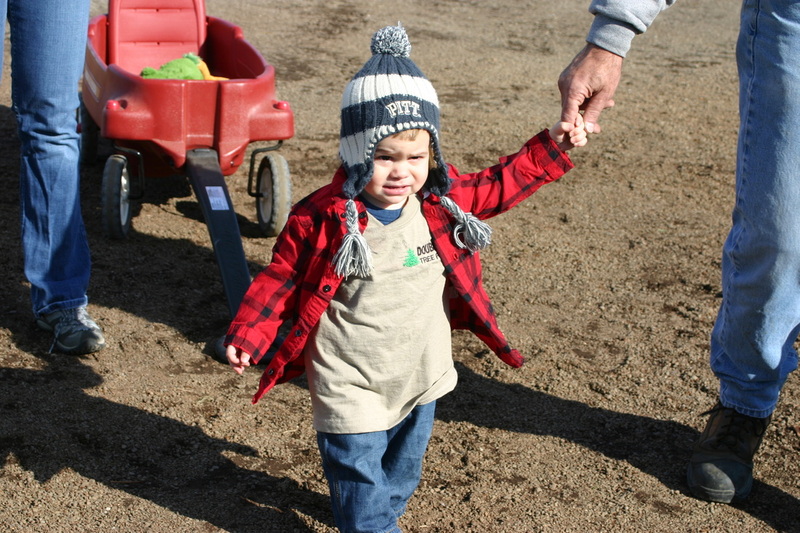 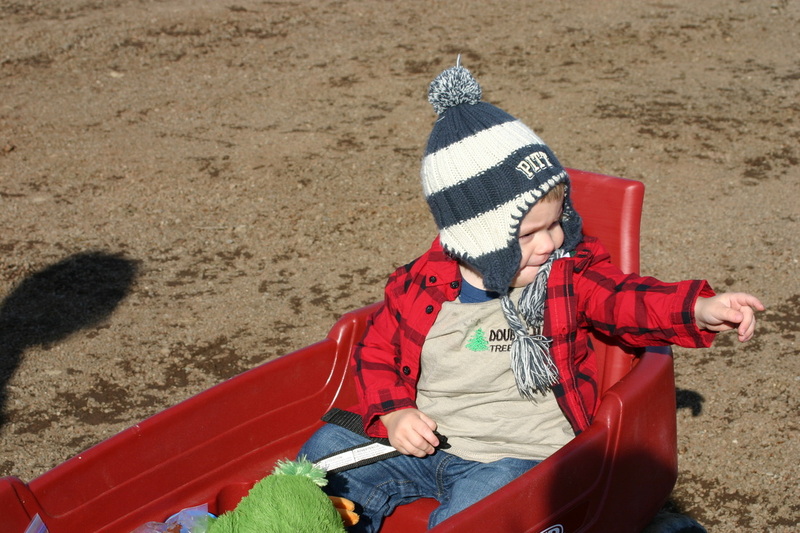 A young customer gets a ride back to the barn on his Christmas Tree. 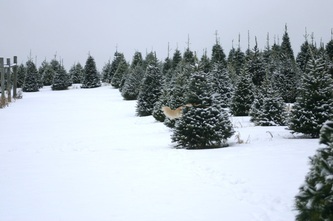 All decorating was supervised by Toby. 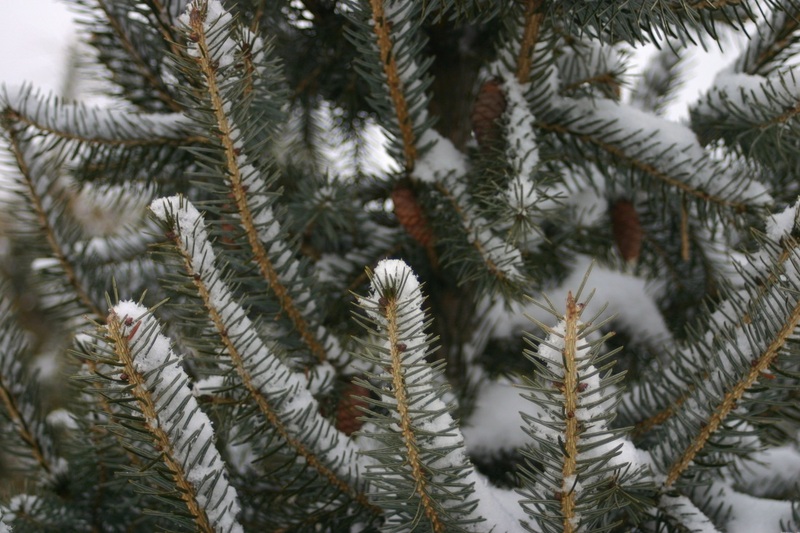 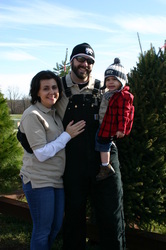 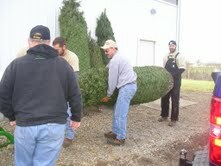 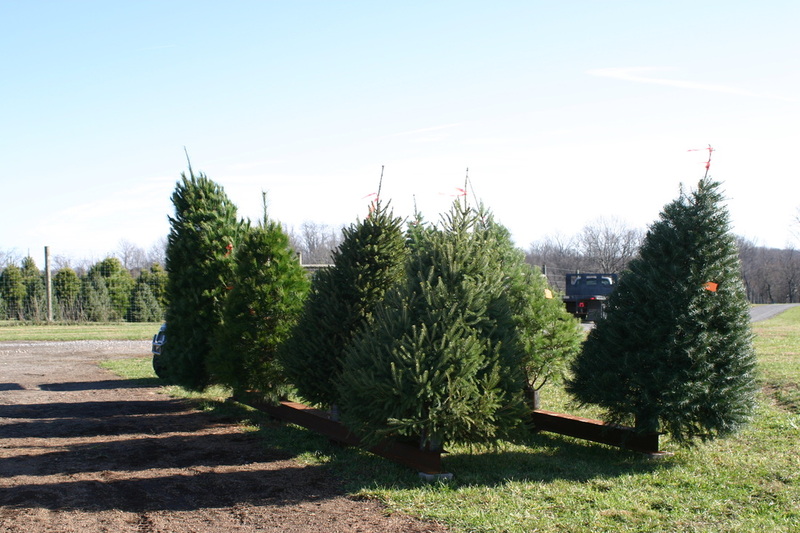 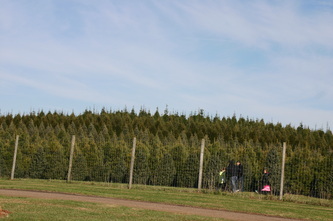 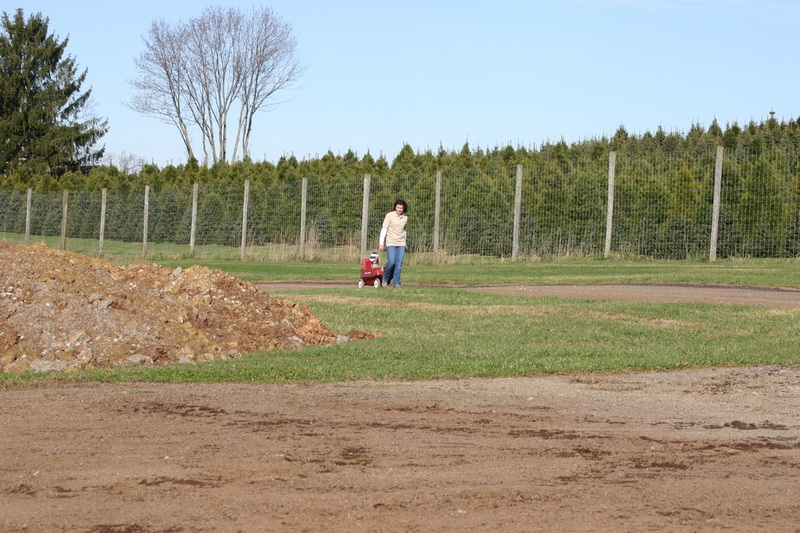 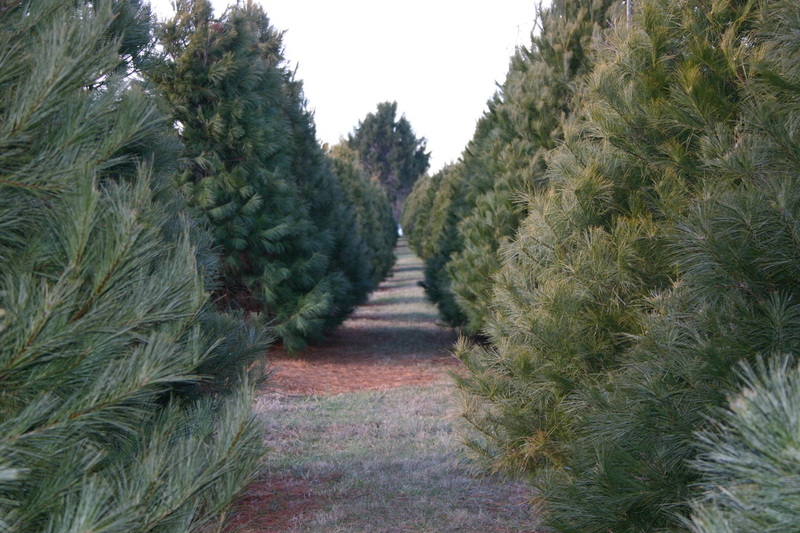 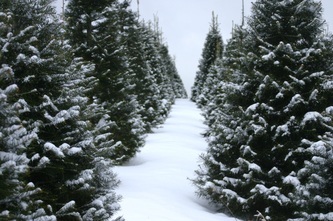 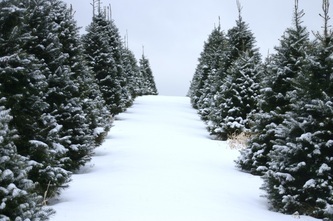 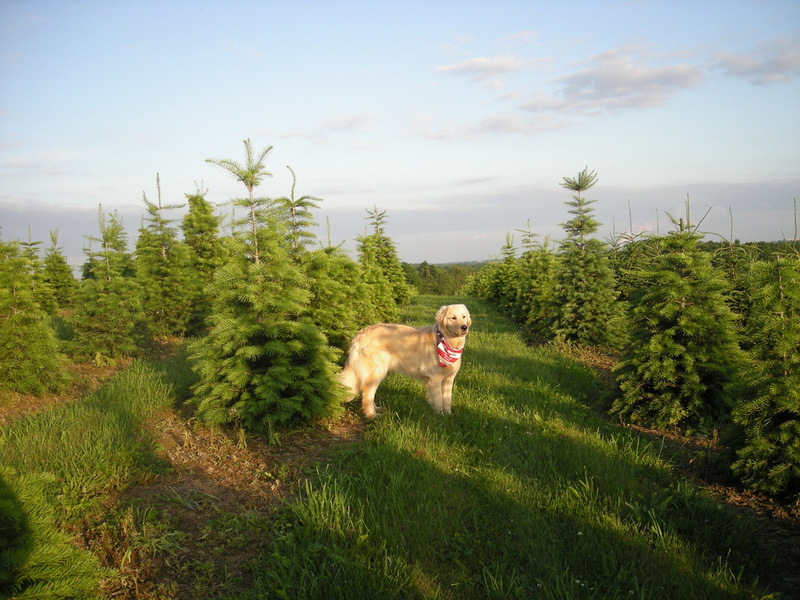 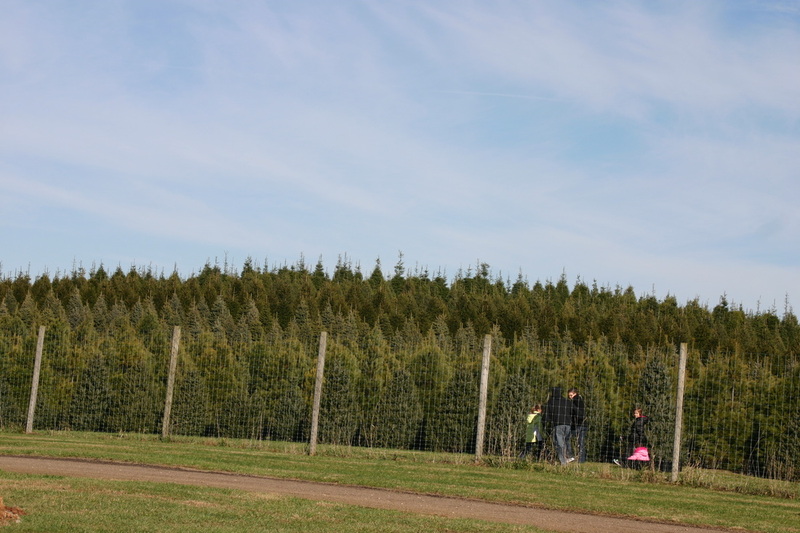 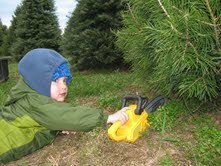 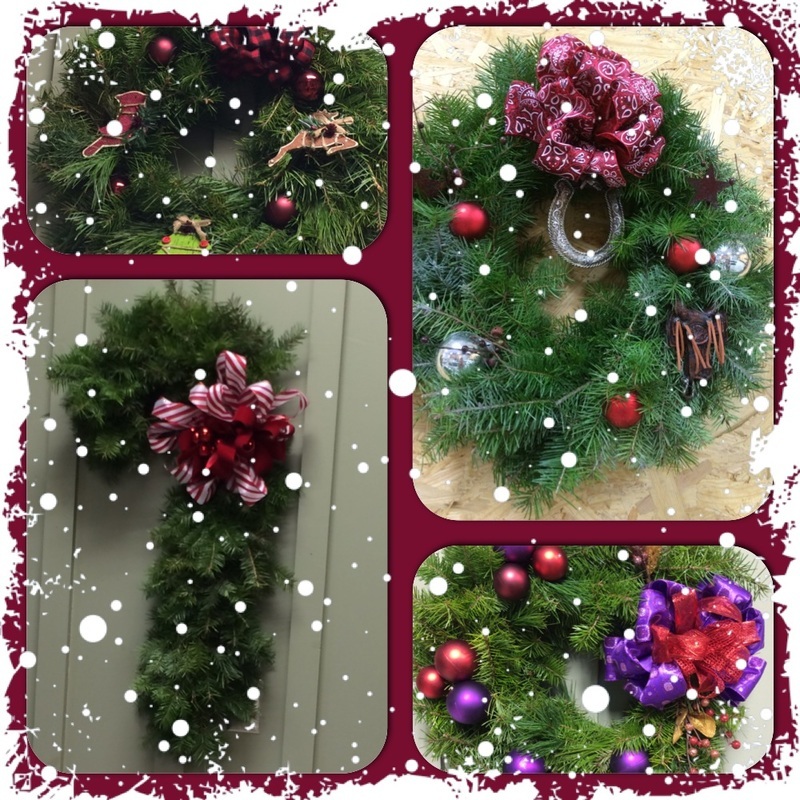 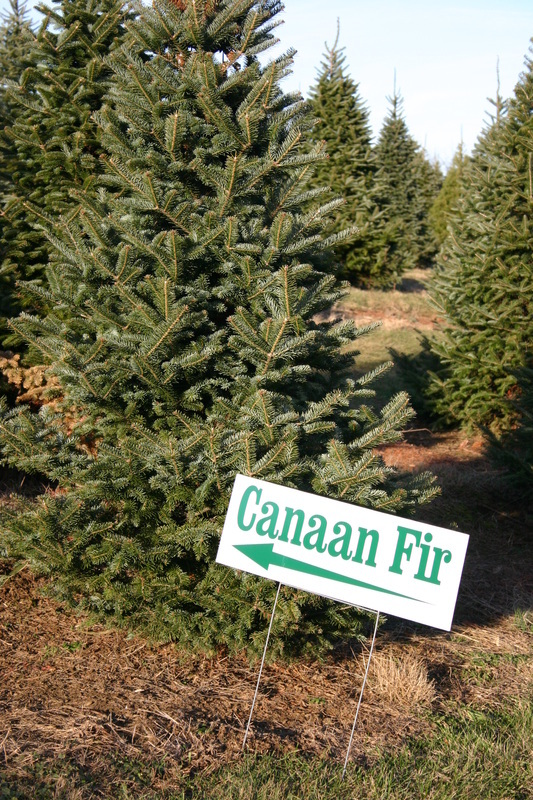 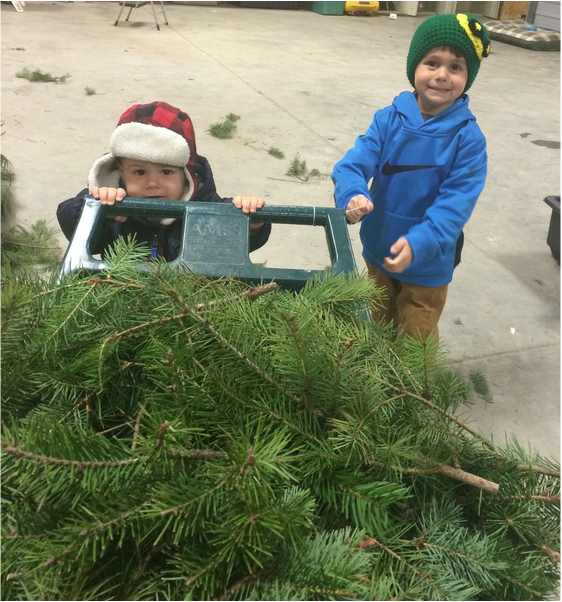 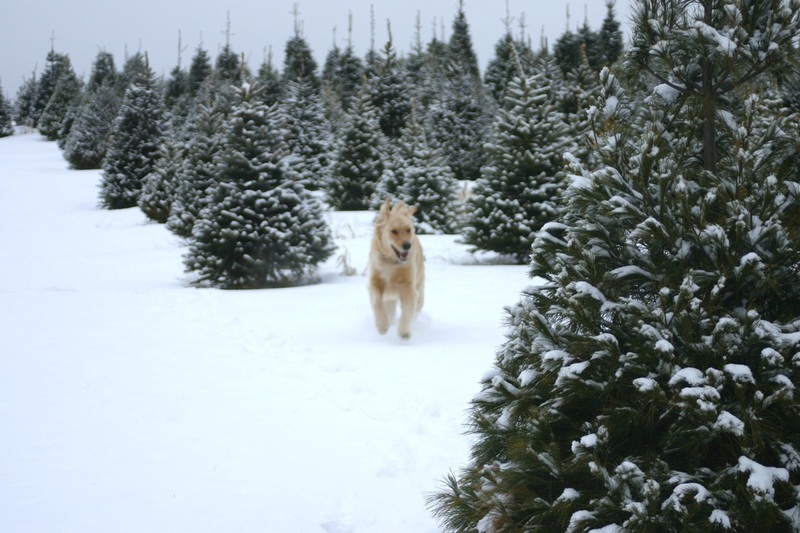 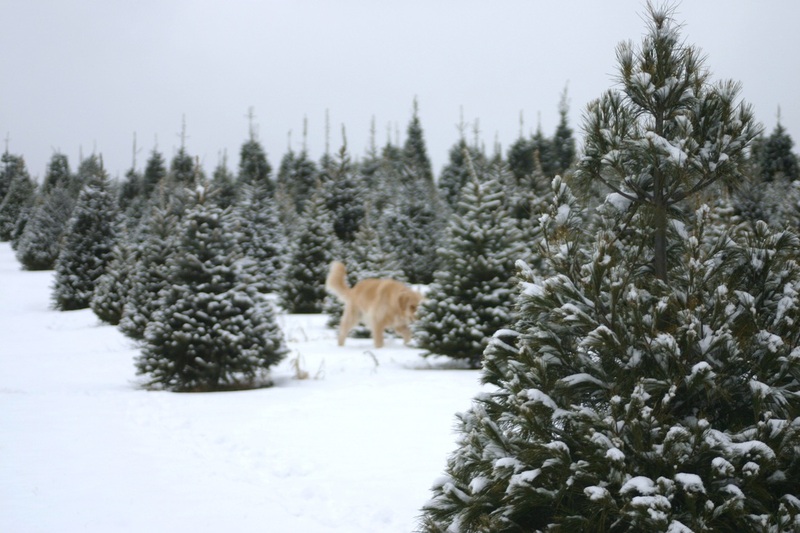 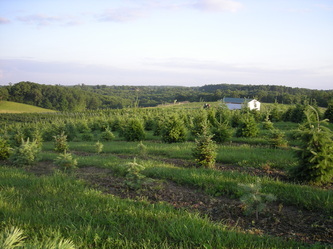 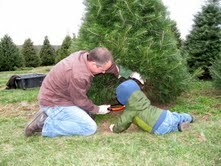 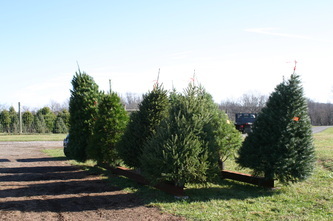 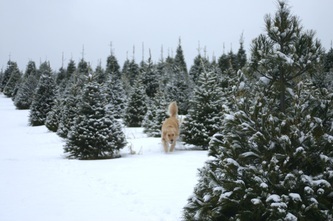 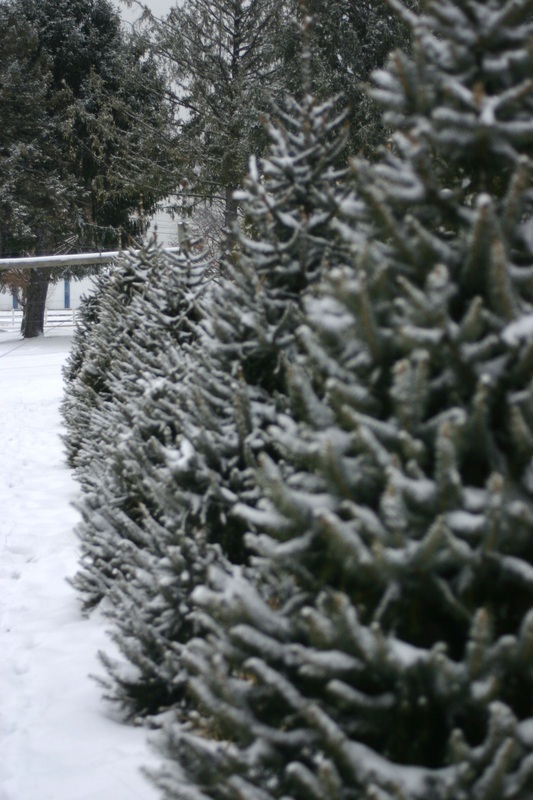 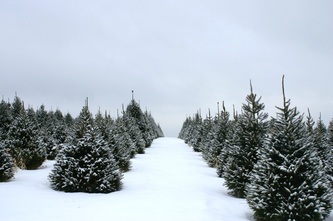 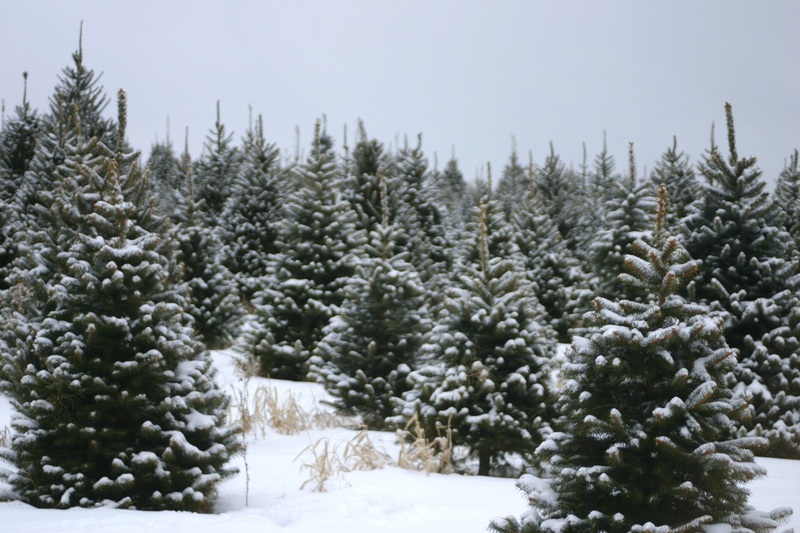 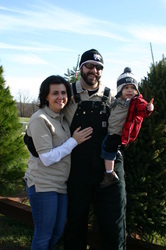 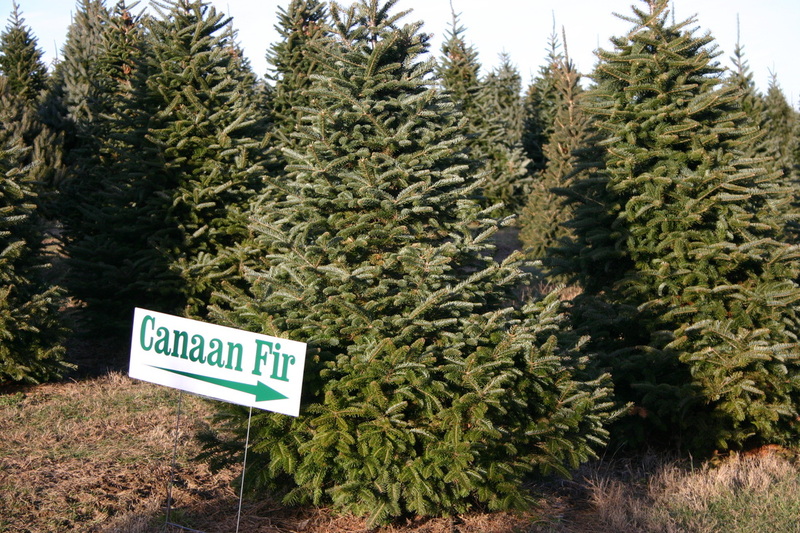 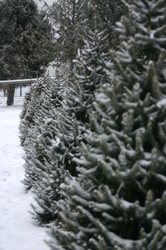 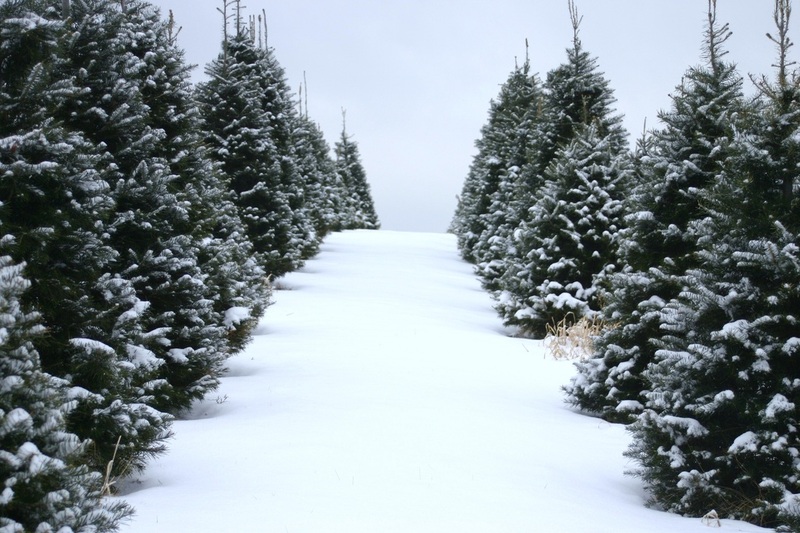 Send us an email photo of your Double-M Tree Farm tree and we will post it on our site. 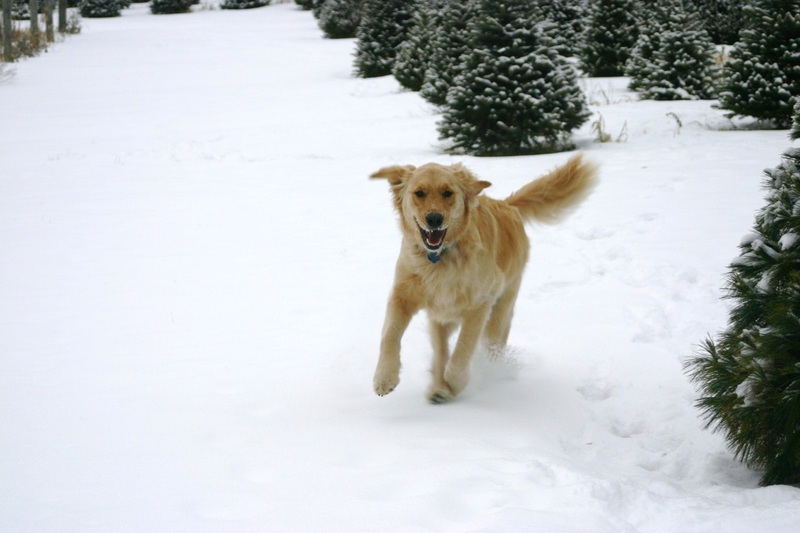 Email your JPEG photo to doublemtreefarm@doublemtreefarm.com. 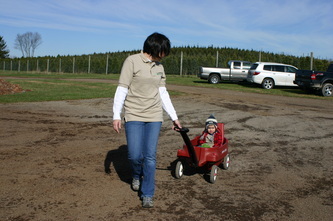 Or post a pic on our Facebook page.